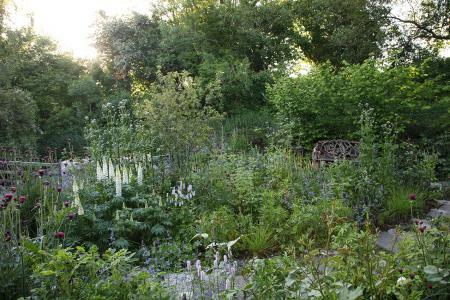 Long House Plants is a garden and nursery located in Essex, in a picturesque rural location despite its close proximity to London. 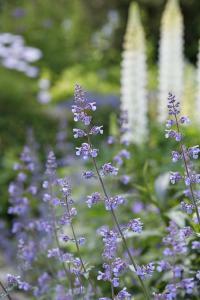 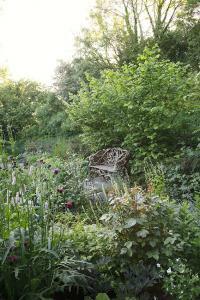 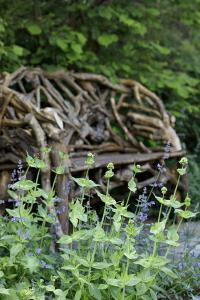 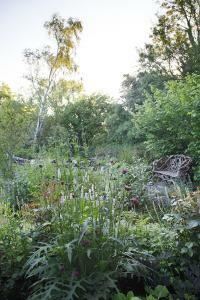 It first opened in 2006 and is run by Tim Carter who has been passionate about plants from an early age. 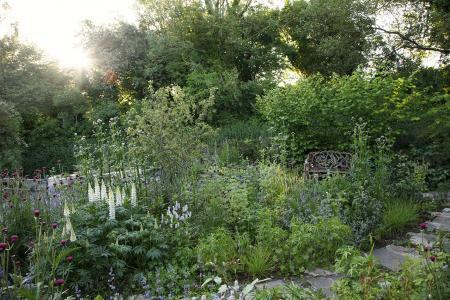 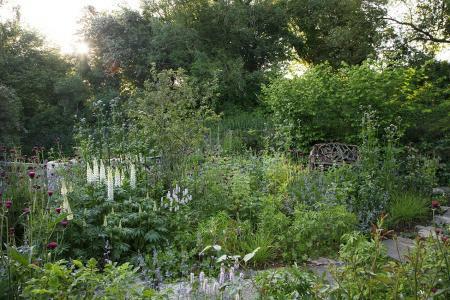 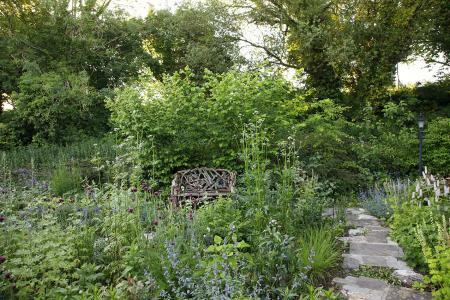 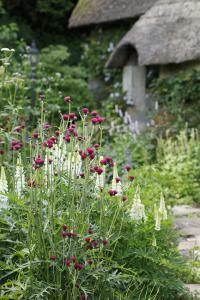 Tim decided to use the nursery stock plant area, not only to propagate his plants, but also to create a garden which he designed to, in his own words, 'engage all the senses'. 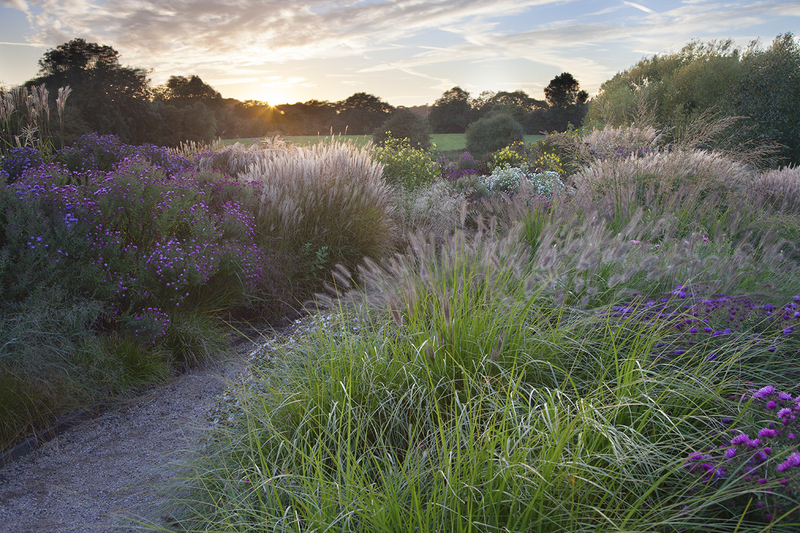 In the autumn, the various grasses, Miscanthus, Panicum, Pennisetum are glowing in the warm sunlight and swaying in the light breeze; you can't help but pass your hand through the plants and touch their soft texture, whilst large clumps of various Symphyotrichum and Hesperanthera bring bright touches of colour to the garden. 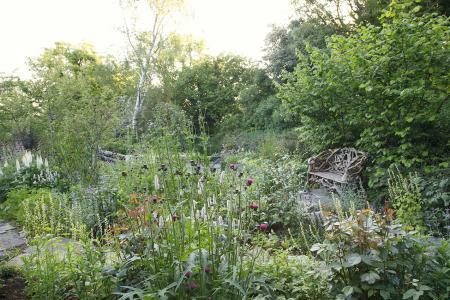 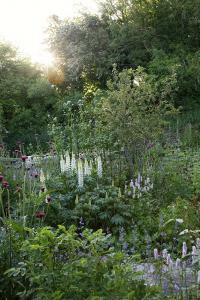 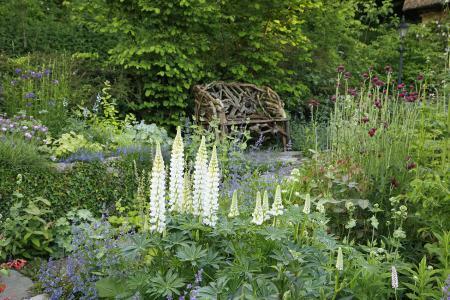 The garden is opened to the public at various times during the year as part of the national garden scheme.